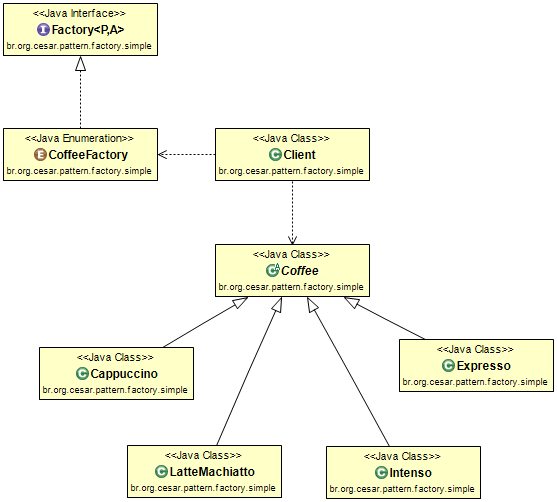 Today i'm gonna show the Iterator design pattern in action. The Iterator design pattern is a very useful programming design pattern whenever you need to iterate over structures without knowing how this structure is implemented. In our example we will see, how we could iterate over a restaurant's menu, showing the food options to our clients. Because those interfaces are part of the java default library, we will not invent the wheel again. So we will make usage of it. You don't need to implement it. I've just inserted here in case you want to understand the details and ideas behind it. Well, the idea behind the iterator is to iterate over a structure without knowing the details about this implementation. We just want to iterate over it to get some information about this structure. For this reason we first need a product (in our case Food) and a structure (in our case the MenuIterator). Note: in the real world we would name it just Menu. But for this tutorial here, I've intentionally defined MenuIterator to facilitate the understanding. Our Barmaid will use the iterator to navigate over the menu showing the food options to the client.